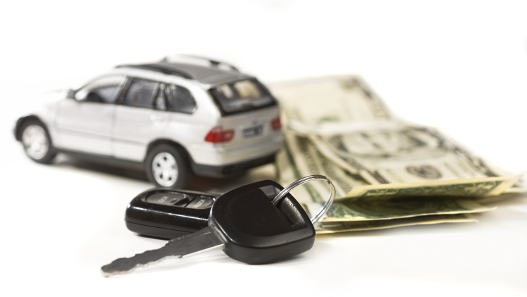 From starting your buying process online to having your new vehicle delivered to your home. You’re in the driver’s seat. Because we are not here to sell you a Mercedes-Benz, we are here to help you buy the one that’s right for you. From pricing information to trade-in offers and final paperwork, your dedicated sales consultant & service advisor will be 100% transparent…with no surprises. 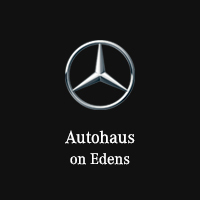 Autohaus on Edens has serviced the Chicago North Shore communities for more than 50 years with an unmatched level of Mercedes-Benz expertise and master certified teams. From texting your personal service advisor to creating your next service reservation on your mobile device, we’ll give you the tools to communicate and conduct business just as you would the rest of your connected life. Why choose Autohaus on Edens? Are you looking for a gently used Mercedes-Benz vehicle? Consider a retired courtesy vehicle. These models have been used for test drive appointments, and as service loaners and have always been owned and maintained by our Mercedes-Benz dealership. Financing or leasing a Mercedes-Benz retired courtesy vehicle is an excellent way to add an elegant luxury vehicle to your daily drive for a lower cost than a brand new model. Schedule a test drive in any retired courtesy vehicle available at Autohaus on Edens in Northbrook, IL by calling (847) 272-7900. Our retired courtesy vehicle inventory features a variety of models with low mileage, and only driven by clients of Autohaus on Edens. Each retired vehicle has undergone an extensive inspection to ensure premium quality and functionality. Take advantage of the opportunity to own a well-kept Mercedes-Benz by scheduling a test drive using our online form. Autohaus on Edens	42.1226422, -87.7827312.